It’s My Ability 5K for Autism is a race that takes place in Boring, but it sounds anything but boring. 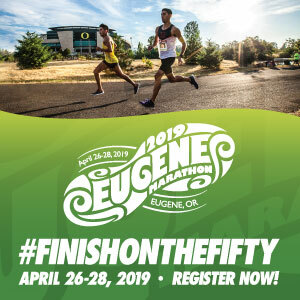 It takes place on the paved Springwater Corridor Trail, which, if you were willing to run its entire 40-mile length, would be much longer than a marathon; fortunately (or not, if you like ultras), this is a nice 5K. It’s also a fundraiser, as you might guess from the title, for Autism. 100% of the race sponsorships (from an impressive list, including 3M, Wieden + Kennedy, and a number of local dentists) go to Camp Odakoda, which is Oregon’s only overnight camp for kids with high functioning Autism or Asperger’s Syndrome. 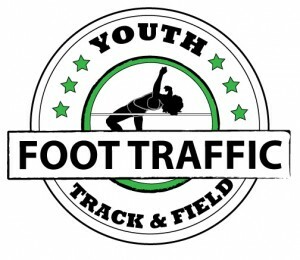 Entry fee includes a race shirt (size guaranteed only if registered by August 14), plus a chance at race awards (overall and age group), as well as a door prize of comprehensive orthodontic treatment. When: September 1, 2018, at 9 a.m.